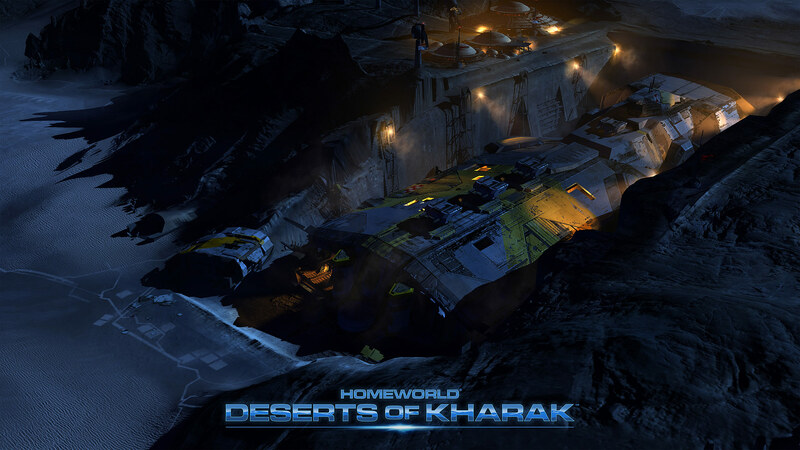 Homeworld: Deserts of Kharak is the expedition that started it all, a prequel to the stories of Homeworld and Homeworld 2, and developed by much of the same team too. 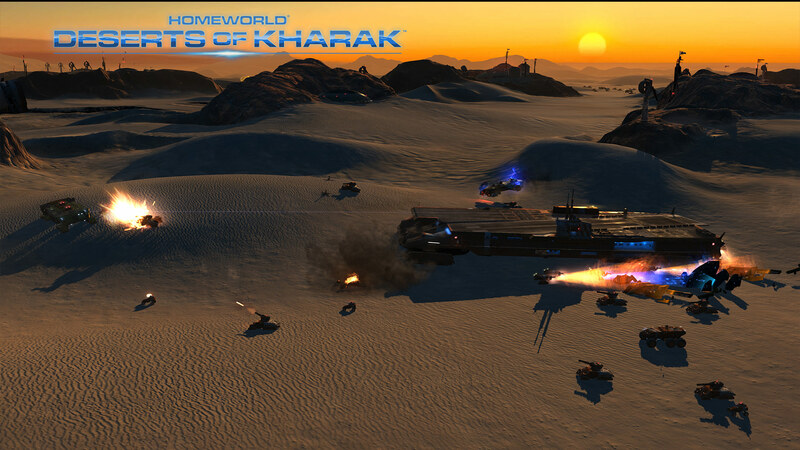 Currently in development at Blackbird Interactive, Deserts of Kharak tells the opening story of the Kushan, a race of people desperate to escape the arid, barely habitable planet of Kharak. The sparse resources has meant the development of a number of warring factions, all of whom hear word of a discovery of a huge spaceship under the sands of the Great Desert. The ship and its spaceflight technologies contained within ultimately leads to the unification of the Kushan people, the construction of the mighty Mothership and search for Hiigara, “Home” – before that, however, it’s up to you to play out this origin story. And it’s set to launch a lot earlier than many of us expected. 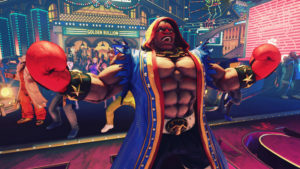 It arrives on January 20th, in fact. 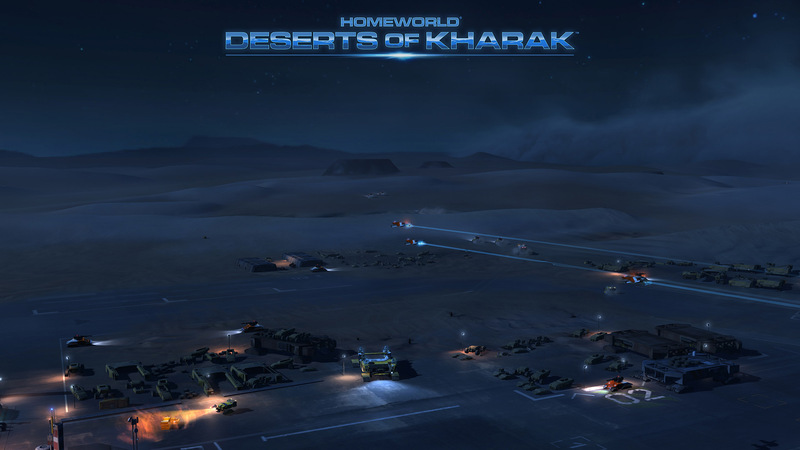 With much of the team responsible for Homeworld and Homeworld 2, Deserts of Kharak certainly has the potential to impress. 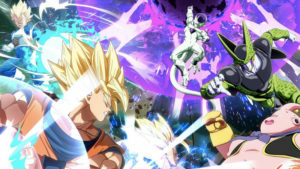 Granting the player control of fleets both on the ground and in the air, and taking place in massive environments, it’s a very similar style of play to prior titles in the franchise. 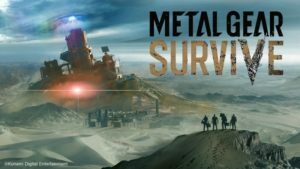 According to Blackbird Interactive, it’s about tactical decision making, resource management and technological research, founding mechanics for any successful strategic title. It also looks gorgeous, with all-encompassing dunes, massive craters and oceans of sand seemingly closing in on battles below and above, weapons fire aplenty. 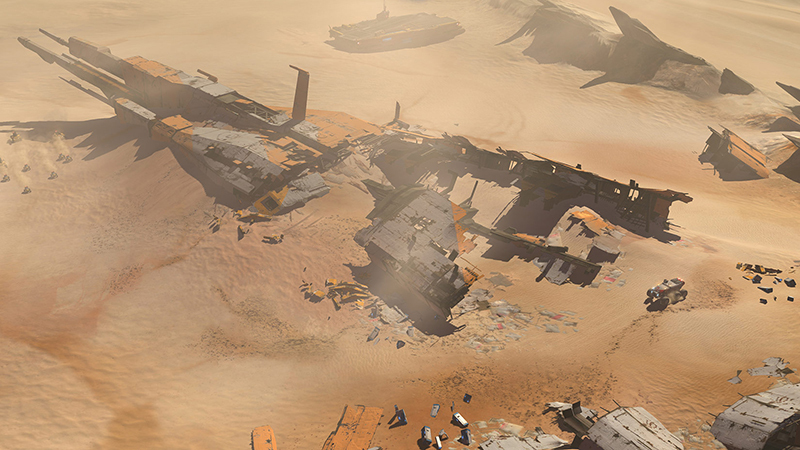 We’re huge, huge fans of Homeworld, particularly Homeworld 2, so we cannot wait. Need a little more incentive, check out the announcement trailer for the game. 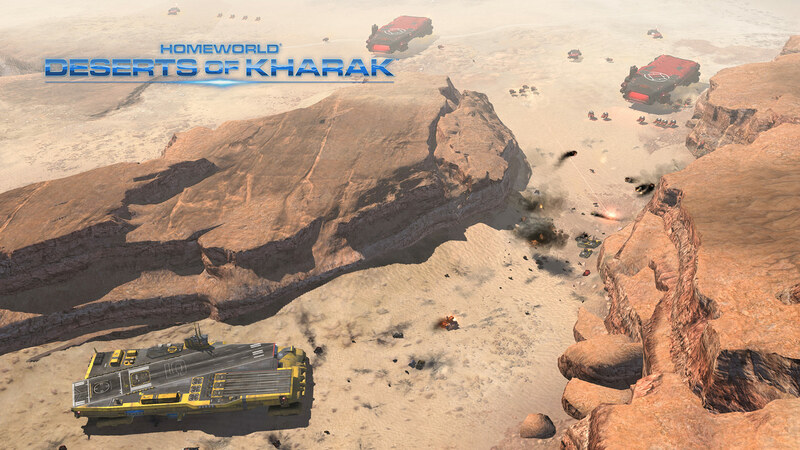 As an incentive to pre-order Homeworld: Deserts of Kharak, you’ll receive Homeworld Remastered Collection for free. Should you already own the collection, you’ll receive a 20% discount, dropping the price of the game from R489 to R391.20.